According to VentureBeat, Samsung intends to introduce its latest fitness smartband, the Gear Fit2 Pro at its Unpacked event next week. 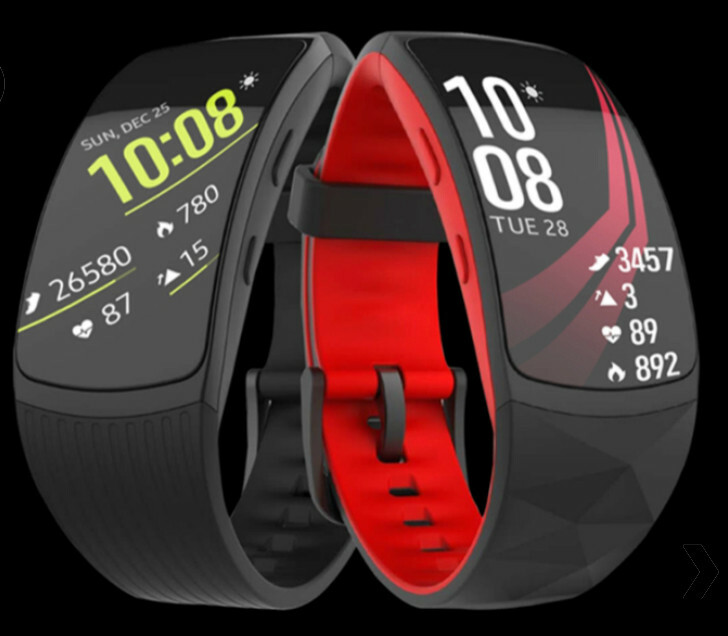 The article notes that the Fit2 Pro is actually the third fitness tracker from the South Korean manufacturer and builds on the Tizen-powered Gear Fit2 in a number of ways. Pricing will be announced at the launch event next week.